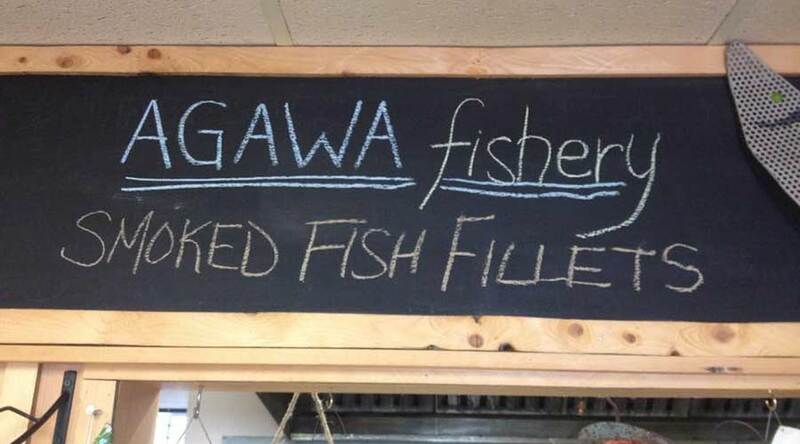 The Voyageurs’ Lodge and Cookhouse is pleased to sell the delicious smoked fish product from James Agawa Fisheries. James and his family fish the north shore waters of Lake Superior, and process their own fresh fish at the family processing plant in the Batchawana village. Pride and care for what they do is found in every filet of fresh or smoked fish. Try our smoked fish with your favourite cold beverage, and a snack cracker.